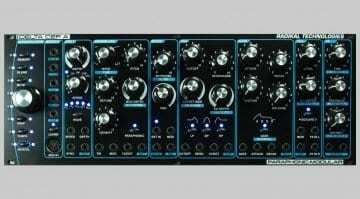 Moog are releasing a colourful modular monosynth that assumes your Grandmother is a tripped out hippy chick from the 70's who was at Woodstock. 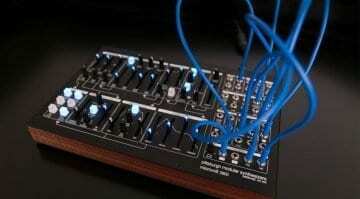 It's $899 at Moogfest but you do get a free denim jacket. 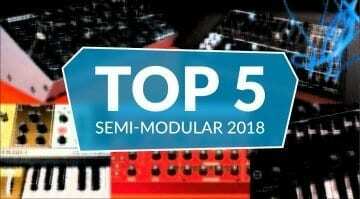 SSF was showing off the modules they hope to release this year including a complete semi-modular Eurorack synth voice called Bantam, the Muton 8 channel VCA, Direct Rx envelope follower and Zero Point VCO. 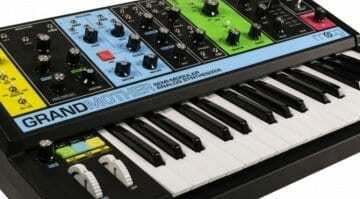 Get ready for three new products from Arturia! 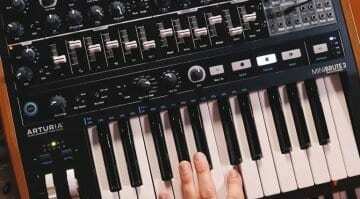 First is the semi-modular MiniBrute 2 monosynth with CV patchbay, step-sequencer and a nouveau retro look that patches perfectly into your modular setup. 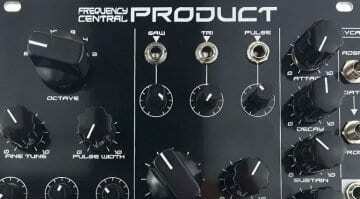 Radikal Technologies couldn't hold onto until NAMM and have published the full details of their new Delta CEP A paraphonic semi-modular synthesizer voice. 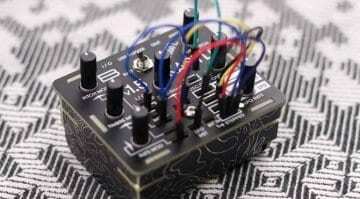 Bastl's newly upgraded Kastle 1.5 gets a paint job, USB power, new synthesis modes and a greatly improved sound engine. 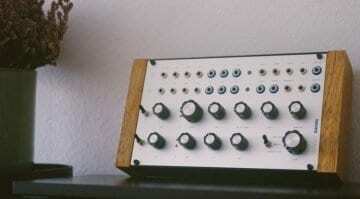 It's still a lot of fun even with the annoyingly small knobs and patch wires. 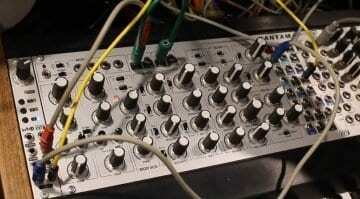 the Modulor A1 is a little semi-modular mono-synth housed in a bulletproof stompbox enclosure with a handful of patch points for connecting to other gear. But don't expect it until May 2018. 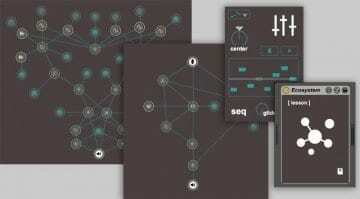 Ecosystem contains an organic, interconnected array of oscillating waveshapes, modulatable effects and automatable controllers. 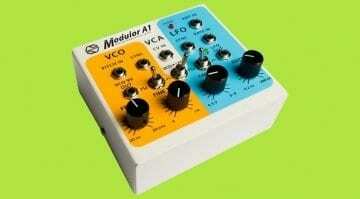 Patch it together into an evolving environment of sounds and discovery. 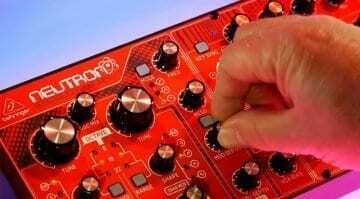 The Eowave Capsule Titan desktop semi-modular synthesizer voice gets an upgrade with sub sounds, noise generation, more envelops and VCA's. 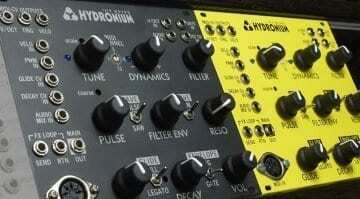 It can stand alone or be dropped into a larger Eurorack setting. 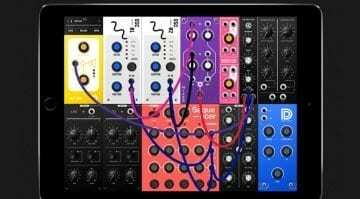 Turn your iPad into a lunchbox of modular synthesis with S-Modular by DesignByPaul. 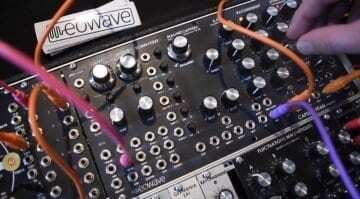 Some wiring behind the scenes but otherwise a cool way to start fiddling with Eurorack patching.